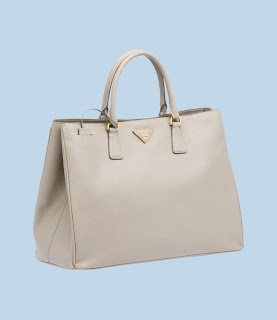 I've been on the hunt for a good everyday bag and decided on the Prada Saffiano Tote in Arguilla (a really versatile gray because Jordana would kill me if I bought another black bag). This tote comes in a range of colours and sizes and has a double zip and no zip version. I had my mind set on the double zip (I really like the extra detailing) until I realized that the no zip version is slightly bigger (longer and wider) and is also a bit cheaper. They're sold out just about everywhere but I lucked out by walking into Holt's on the right day and finding the colour and size I was looking for. Shopping fate! Let me know what you think of the two versions in this style. I like the look of the double zip and find zippers on bags to be practical but it's also nice that the non zip is longer. Thanks Samantha :-) The double zip doesn't actually have much function because the pockets are so thin you'd only be able to put a passport or iPad (if you were going to carry something thin but heavy. The non-zip has a magnet closure and zippered pockets inside the bag. I do like how structured it looks with the double zips but I like that the non zip is a bit more casual. They're both so nice! I like the way the zipper looks but if the unzipped one is more functional I would go with that one. Love the color! 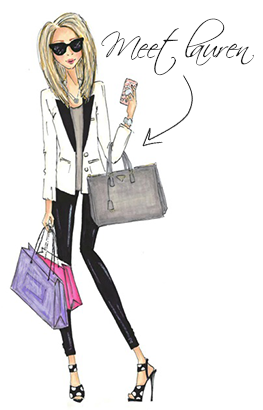 Hi--I have the unzipped version in that same color and love it! Don't get the zipped because you won't be able to fit much and then you just be frustrated. I love mine and get compliments all the time. Which size do you have? Does it have a removable strap?